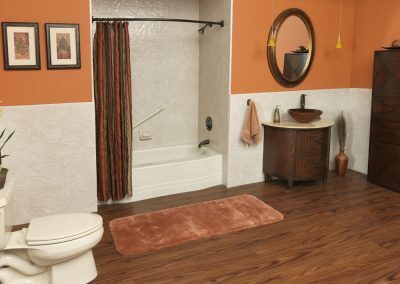 If you are looking to update the look of your bathroom, while adding durability to your bathtub, a tub liner is a great option. 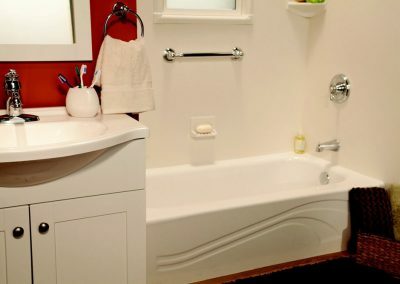 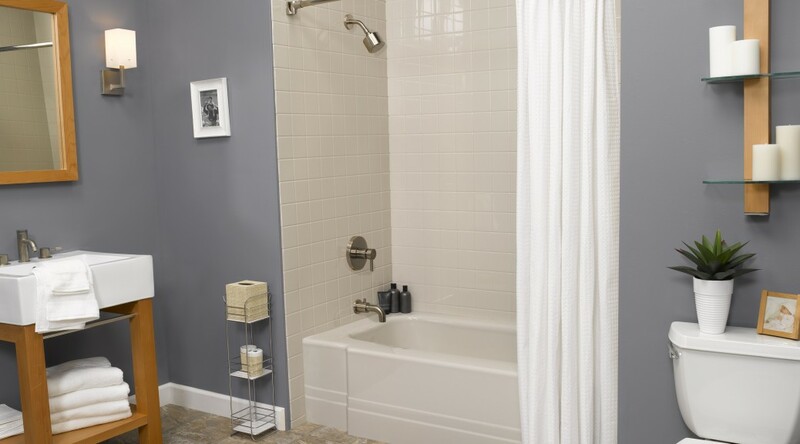 Tub liners are installed over your existing bathtub so there is no messy tear out. They are easy to clean and naturally mold and mildew resistant. 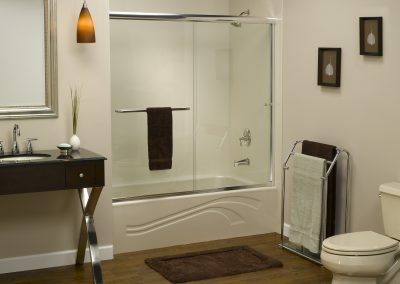 The heavy duty ¼” acrylic is scratch, chip, stain and fade resistant, so you know you will have a beautiful bathroom for years to come. 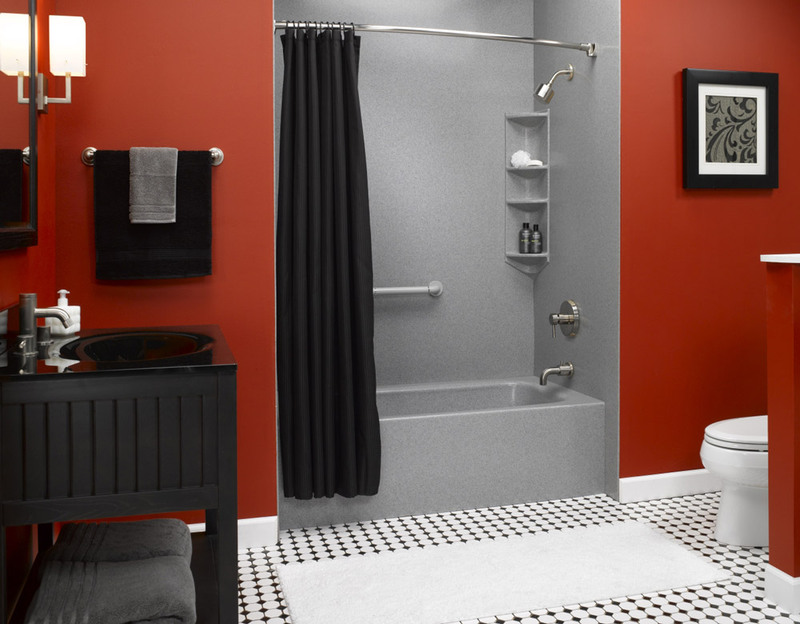 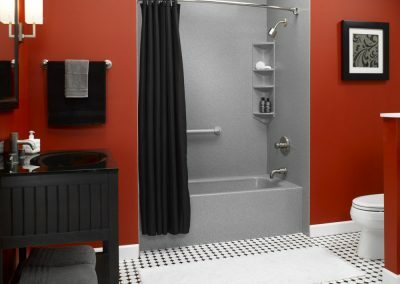 Our bathtub liners are customized to fit your bathtub, and come in a variety of styles and patterns. 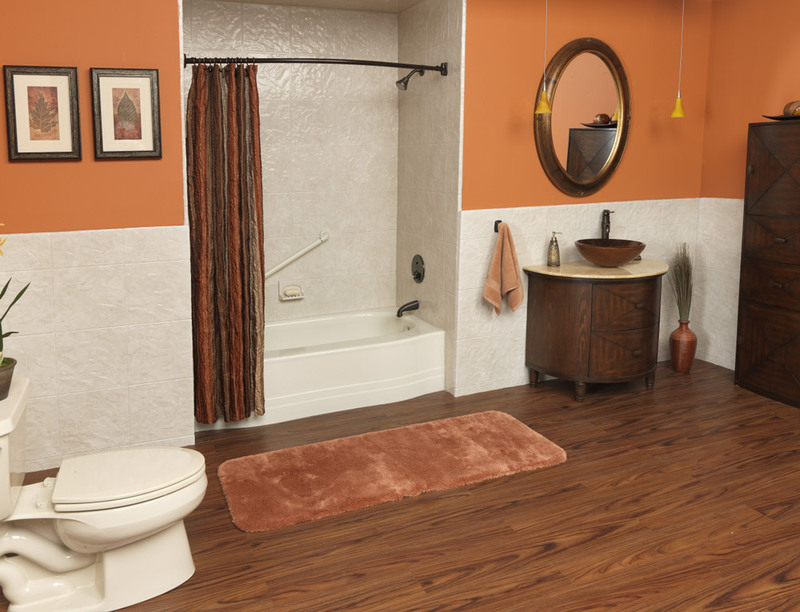 Please scroll down for sample pictures or come visit us at our showroom!